Dear AT&T, I have been spending the last several months awaiting the expiration of my cell phone contract with my current carrier. My plan was to leave behind the company I have been loyal to for 8 years and convert to AT&T while picking up a snazzy new iPhone. Plan: Aborted. 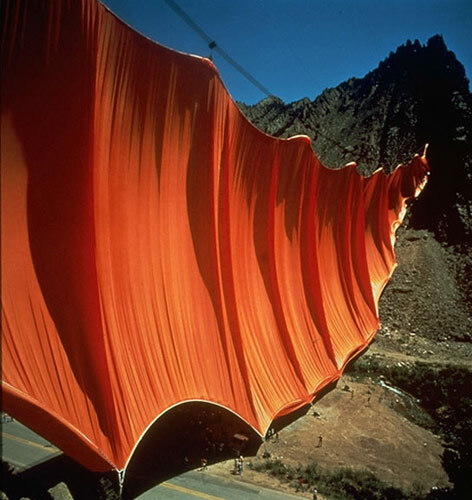 After the release of your "blanket" commercial last may, which blatantly rips off the artists Christo & Jeanne Claude, I wouldn't consider giving you a dollar of my money, let alone entering into a long-term contract with your company. 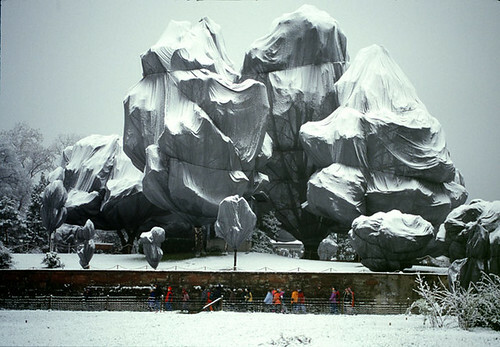 While I find your feeble attempt at appearing artsy nauseating, the fact that you've chosen to mimic the artists both in concept and in style is nothing short of astounding. 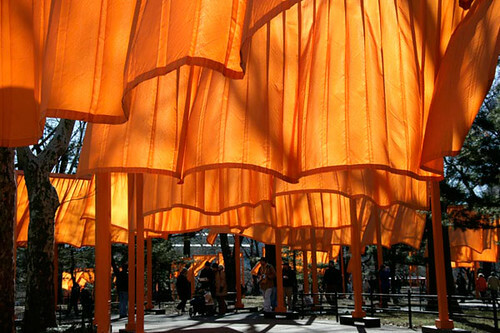 Did you really have to use Christo & Jeanne Claude's signature shade of orange? 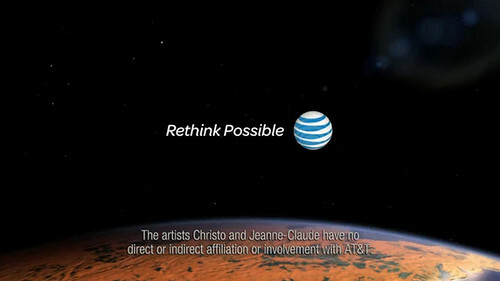 The image you attempt to project: that we are at the dawn of a new day, that we will all be embraced by at&t's loving glow and will all be connected is instantly negated by your plagiarism. 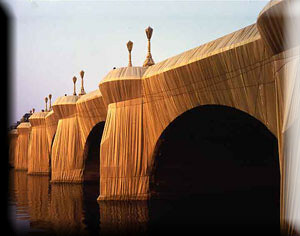 This is not a new day: the artists' first wrapped monuments in 1968. As for your loving embrace? Well, it's difficult for me to believe a thief when he tells me he's compassionate. 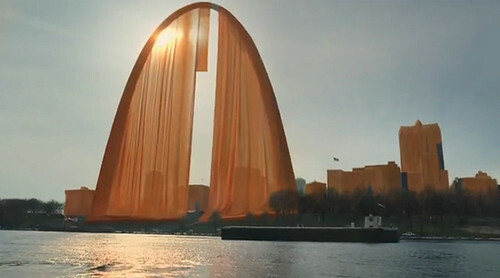 no crappy ad agency-created commercial will ever, EVER, look as stunning as the real thing. PS. Dear Apple, I got a droid.